Please note that the Venice Marathon will take place at the same time as the Conference and hotels are in high demand so please make sure to book your accomodation individually as soon as possible after registering to the event. 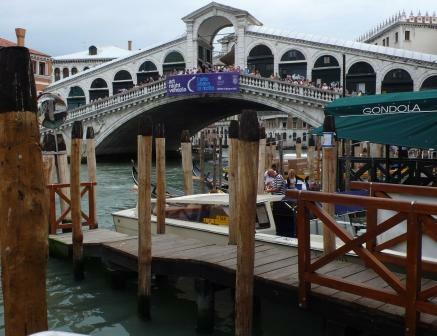 Please note that hotel rooms in Venice are normally smaller than average, but prices are usually higher than average! The best areas for your hotel would be in the vicinity of Piazzale Roma or the Railway station both located in the North of the Dorsoduro District. Piazzale Roma is the place where you will board the small automatic train, the People Mover to cross water in order to reach the Conference venue. The People Mover little train is the most convenient way to reach the Venue. 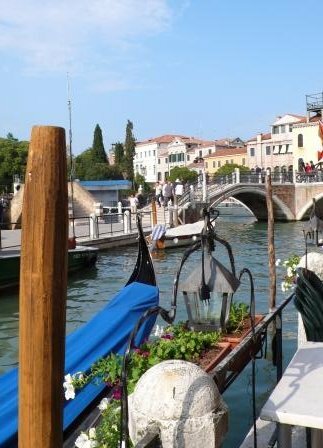 The Dorsoduro district is the largest district of Venice so make sure that your hotel is located in the North area or allows you to reach Piazzale Roma easily, preferably on foot. A large selection of hotels in the mentionned areas of the Dorsoduro and on the close mainland are available via Internet. We suggest you try www.tripadvisor.com or www.booking.com or other travel search engines. NEED ASSISTANCE WITH YOUR HOTEL RESERVATION?